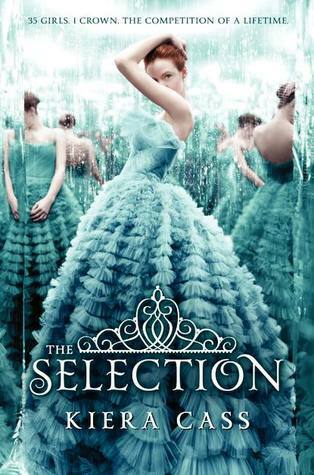 I am so excited to read The Selection by Kiera Cass! It’s release date is April 24th. Coming up really soon! Here’s the official book trailer by HarperTeen on You Tube. I am such a sucker for princess stories. Are you? Have a great weekend!